Almost everyone these days are going back to natural, organic and even-from-scratch skin care products. Why not? It is safe, cost-effective and no fuss needed to take care of your skin! Face mask is one of the most underrated yet very important skin care essentials you should memorize by heart. Frequent application means ditching your Derma appointment for diamond peels, skin needling, facials and what not. Face masks, often an underrated skin care essential is fun, easy to apply and helps relax your face after a long, hard day. 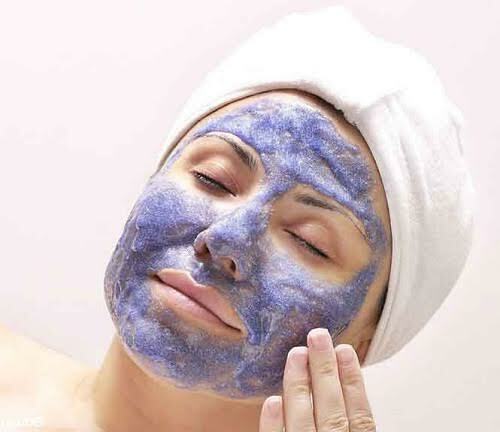 Ready-made facemasks in beauty shops are always the way to go if you have a busy schedule and you don’t have time to pamper your skin. But do you know that there is no need to look further to find the ingredients of a perfect, relaxing and easy-to-do facemask? Just open your kitchen pantry and the answers are right there! Use chocolates to revolutionize your skin! Cacao, being one of the most powerful antioxidant and a vital chocolate ingredient, has an anti-aging formula making you look younger than your age. 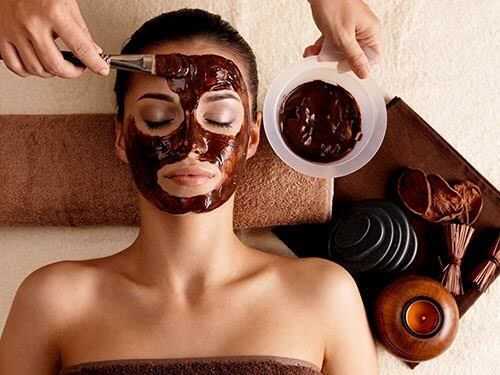 Raw cacao is highly recommended when making natural facemask. It helps boost collagen production and the antioxidants help fight free radicals that causes aging. Mixed up all the ingredients and gently massage the mask on your face. Leave it for 25-30 minutes and wash your face with lukewarm water. When life gives you lemons, make a mask! Lemon juice just nails any skin needling procedure because it helps treat blemishes, acne and oily skin problems. Apart from that, it contains nutrients like Vitamin C, potassium, citric acid and lutein leaving your skin soft, smooth, well hydrated and pimple-free. Lemon and honey makes a perfect pair, just mix the ingredients in a bowl and apply it on your face and let it sit for 15-30 minutes. Avoid the eye area to prevent eye irritation then wash with lukewarm water and then a splash of cold water to close the pores. Blueberries are powerful anti-aging and antioxidant that helps fight free radicals in the body. Because of its many uses, it is perfect for a facemask. It is gentle in almost all skin types and it does not irritate your face at all. It can however leave stains in your clothing or towels so make sure to avoid light-colored materials. After pureeing (make sure it has a thick consistency) the blueberries and grape, combine them with the other ingredients in a mixing bowl. Then leave it on the face for not more than 10 minutes and rinse with warm water. 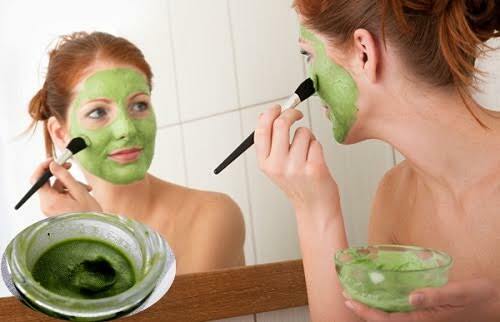 Mix all ingredients in the bowl and apply the face mask and leave it on for 15 minutes. Rinse and pat your dry. Mix the 2 in a bowl until it creates a pasty consistency. Then apply it on your skin concentrating on the areas that worry you the most. Leave it there for 20 minutes then rinse well. Red wines are not just for drinking anymore. 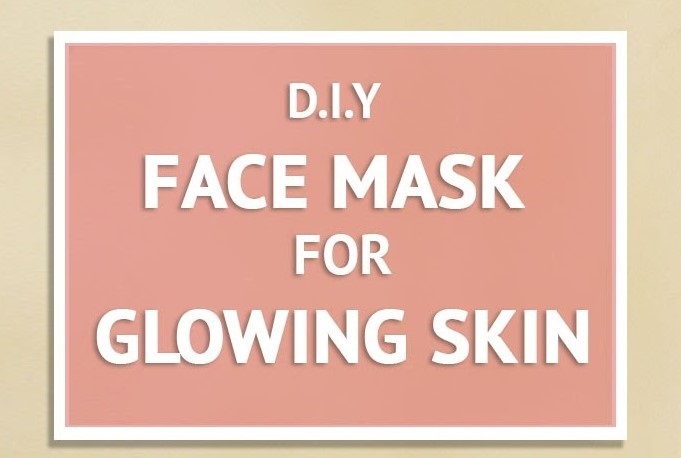 It can also be used as a facemask! 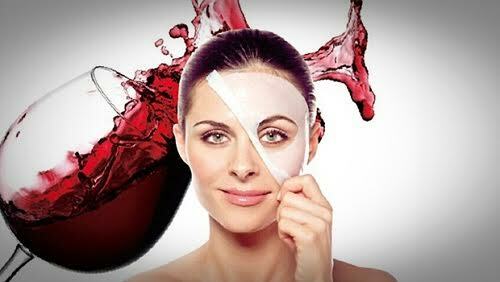 Though this is often underused, a red wine helps promote skin circulation, increases skin elasticity, rejuvenates your skin and even whitens your face. 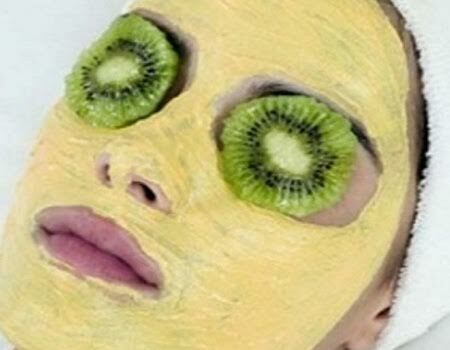 Mix all the ingredients until it smoothens and spread the past on your face avoiding the eye area. You can also apply some of it on your neck. Leave for 10-15 minutes then wash your face with lukewarm water. You these diy face masks that are natural remedies for healthy glowing skin without the high price tag. These healthy, homemade masks are good enough to eat, so they are good enough for my skin! I love the chocolate mask! Yum! I am delighted that you shared these “6 Homemade Natural Face Mask to Rejuvenate Your Skin!” with us at the Healthy Happy Green Natural Party! I’m Pinning and sharing this! This recipe sounds delicious! 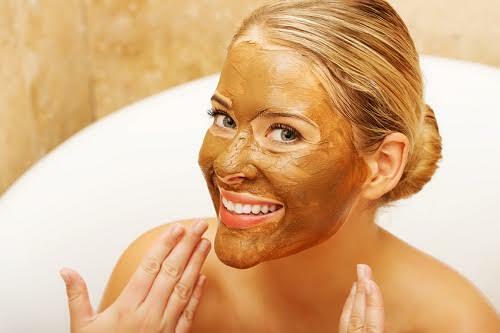 Love the idea of using chocolate on my face! Thanks for sharing on Simply Natural Saturdays!